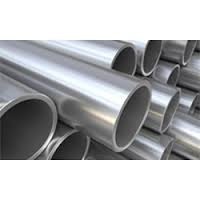 Owing to our years of experience and in-depth industry knowledge, we are able to manufacture, supply and exporting ASTM/ASME A335 GR P11 SMLS Pipes. 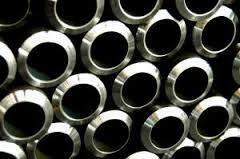 Precisely designed, all our pipes are manufactured, using quality-approved alloy steel material, obtained from the certified vendors. In addition to this, our pipes are thoroughly checked by expert professionals on certain well-defined parameters to ensure flawlessness.It is one of the fine variety of SS Seamless Pipes. Our organization is counted amongst the most distinguished manufacturers, suppliers and exporters of qualitative range of ASTM/ASMEA335 GR P2 SMLS Pipes. 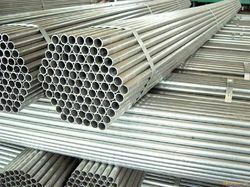 These offered pipes are widely used for making steel structures and proper flow of water and chemicals in several industries like chemical, petrochemical, food & beverage and textile. Also, we keep a bulk stock of these pipes in our warehouse for meeting clients’ urgent needs. 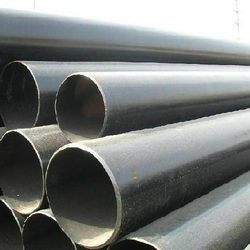 We are a well-known organization that is engaged in manufacturing, supplying and exporting ASTM/ASME A335 GR P22 SMLS Pipes. 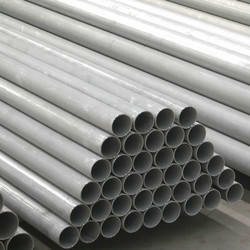 Precision-engineered, our pipes are available in different thicknesses, lengths and sizes at most competitive prices. 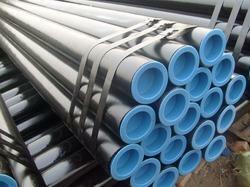 Apart from this, our pipes are delivered at clients’ premises within the stipulated time frame. 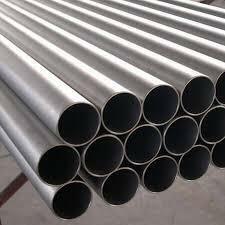 Looking for Alloy Steel Seamless Pipes ?